How can you not love a city that is the equal to Paris in terms of beauty? A city who’s intricate and mystical history goes back a millennium? Where local pastries are dreamy and delicious? 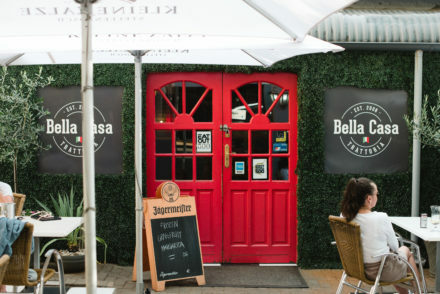 AND where you can order a beer without speaking, simply by placing a beer mat on the table? 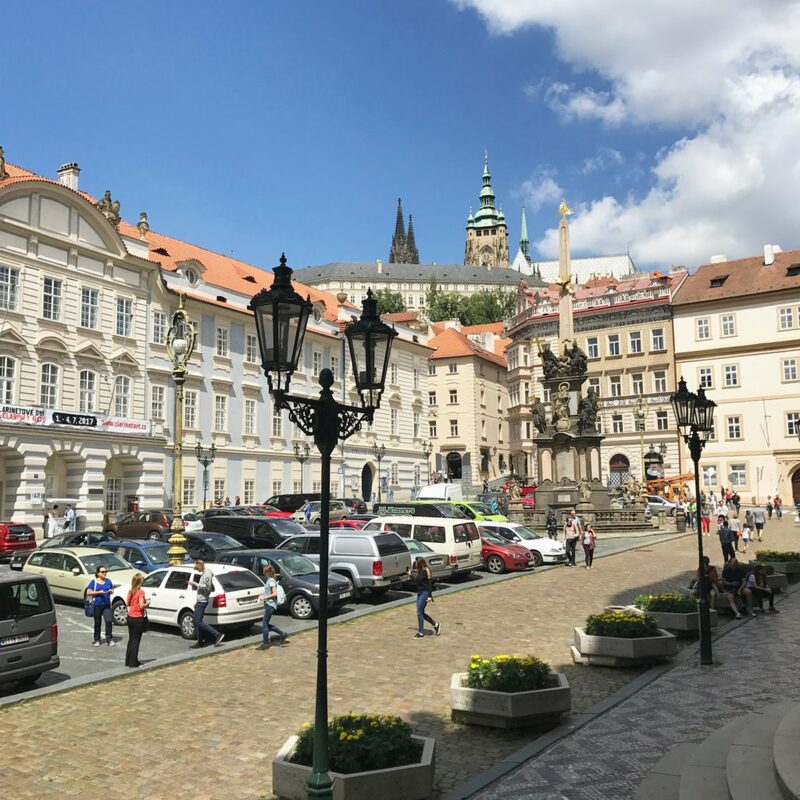 The 1989 Velvet Revolution that freed the Czechs from communism gave to Europe a gem of a city to stand beside stalwarts such as Rome, Amsterdam and London. 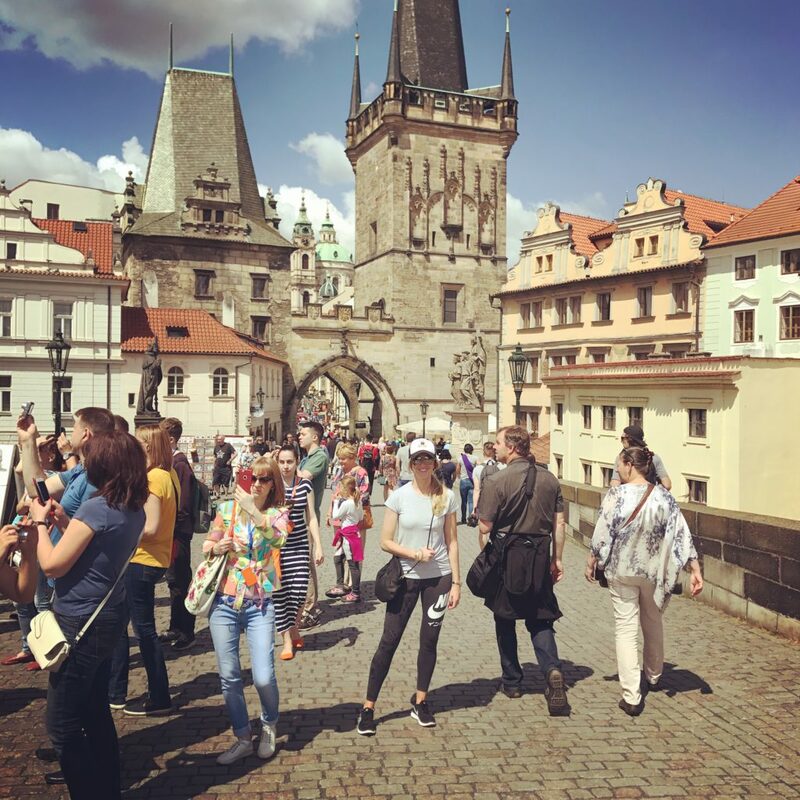 Not surprisingly, visitors from around the world have come in droves, and on a hot summer’s day it can feel like you’re sharing Charles Bridge with half of humanity. 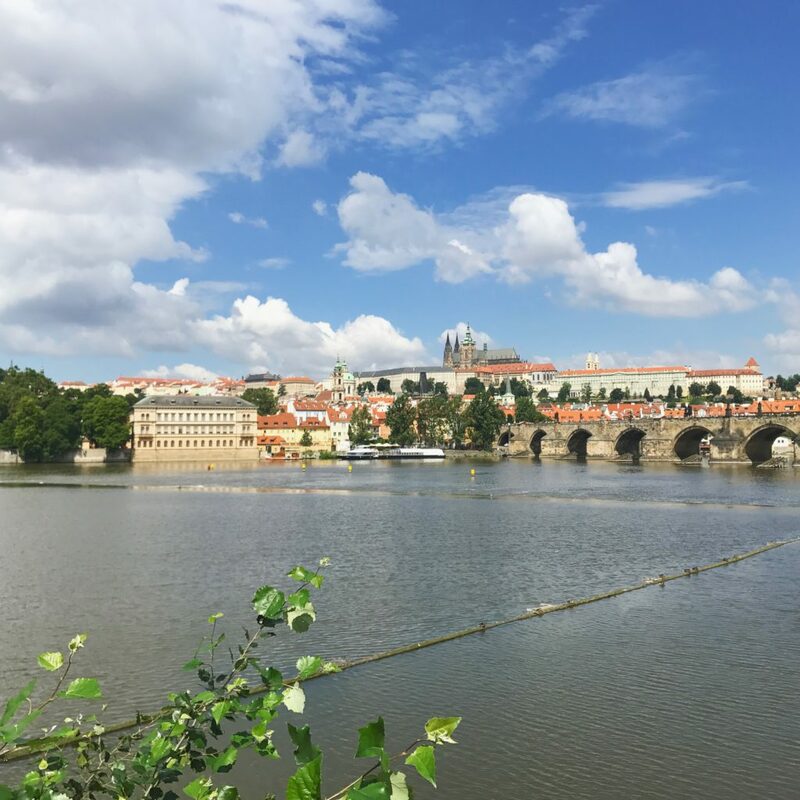 But even the crowds can’t take away from the spectacle of a 14th-century stone bridge, a hilltop castle and a lovely, lazy river – the Vltava. 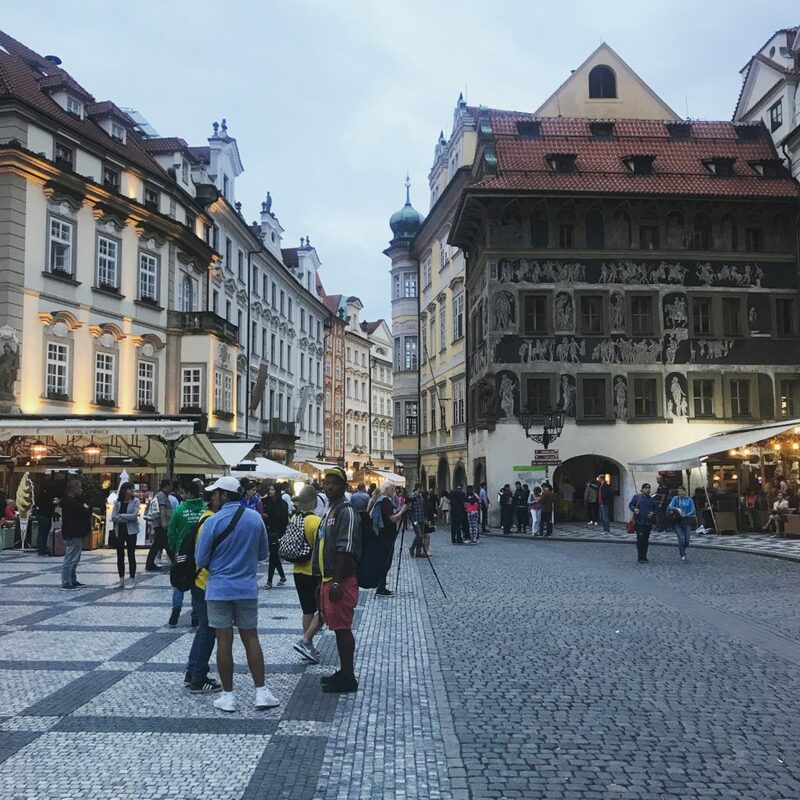 Prague’s maze of cobbled lanes and hidden courtyards is a paradise for the aimless wanderer, always beckoning you to explore a little further. 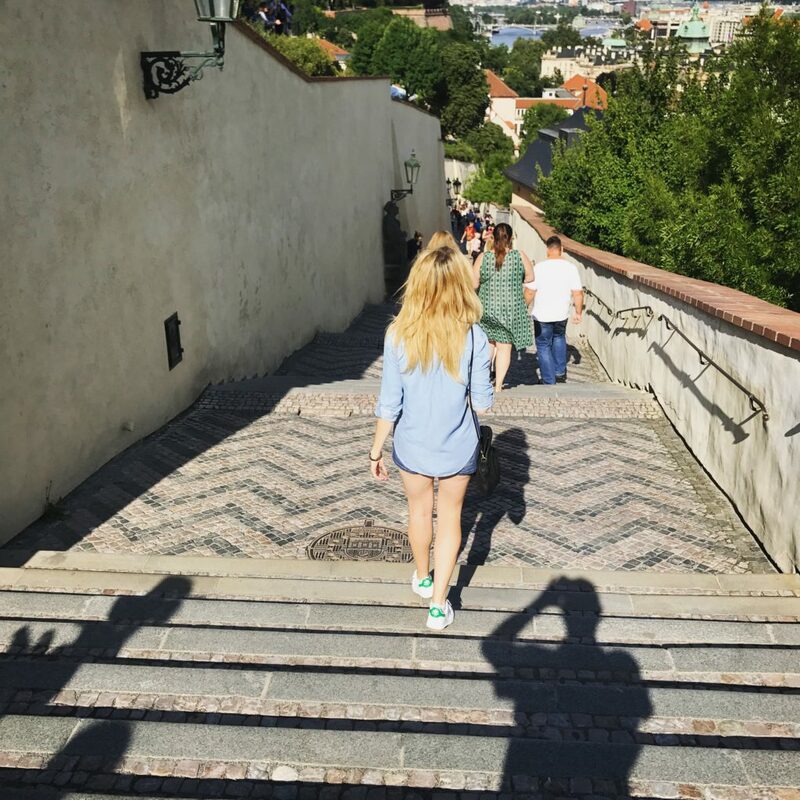 Just a few blocks away from the Old Town Square you can stumble across ancient chapels, unexpected gardens, cute cafes and old-fashioned bars with hardly a tourist in sight. 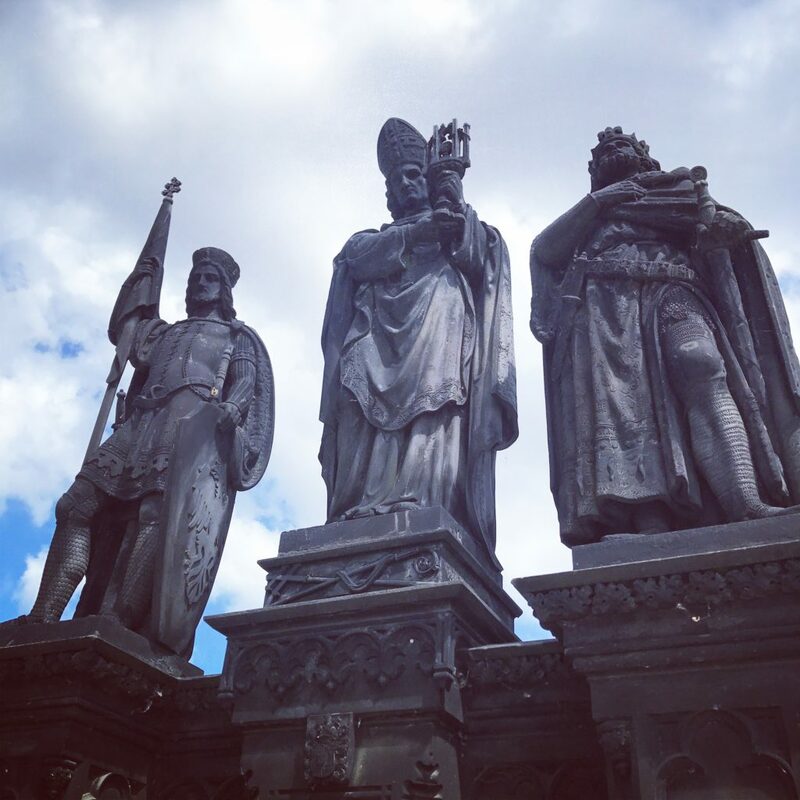 The weird and witty sculpture of David Černý punctuates Prague’s public spaces, and the city itself offers a variety of stunning architecture, from the soaring verticals of Gothic and the exuberance of baroque to the elegance of art nouveau and the chiseled cheekbones of cubist facades. Prague is the capital and largest city of the Czech Republic. It is also the historical capital of Bohemia. 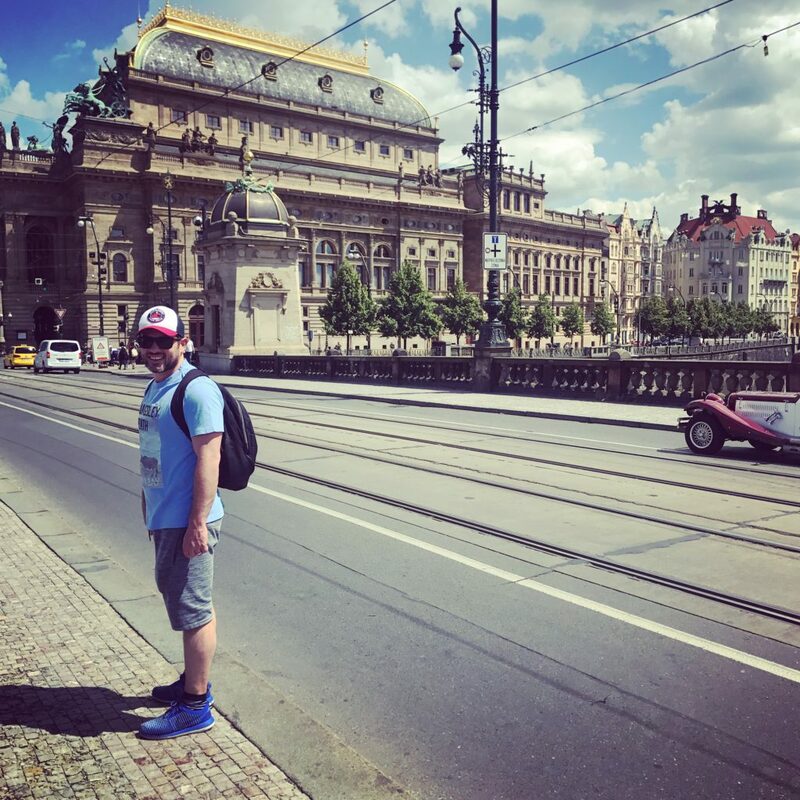 Situated in the north-west of the country on the Vltava river, the city is home to about 1.4 million people, while its larger urban zone is estimated to have a population of 2.2 million. 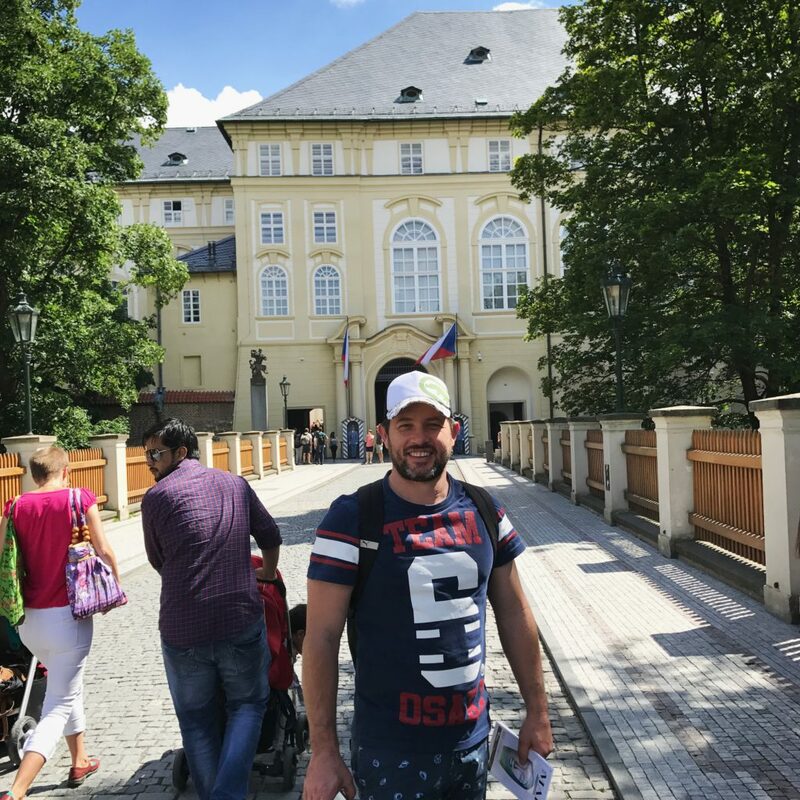 Prague has been a political, cultural, and economic centre of central Europe with waxing and waning fortunes during it’s history. 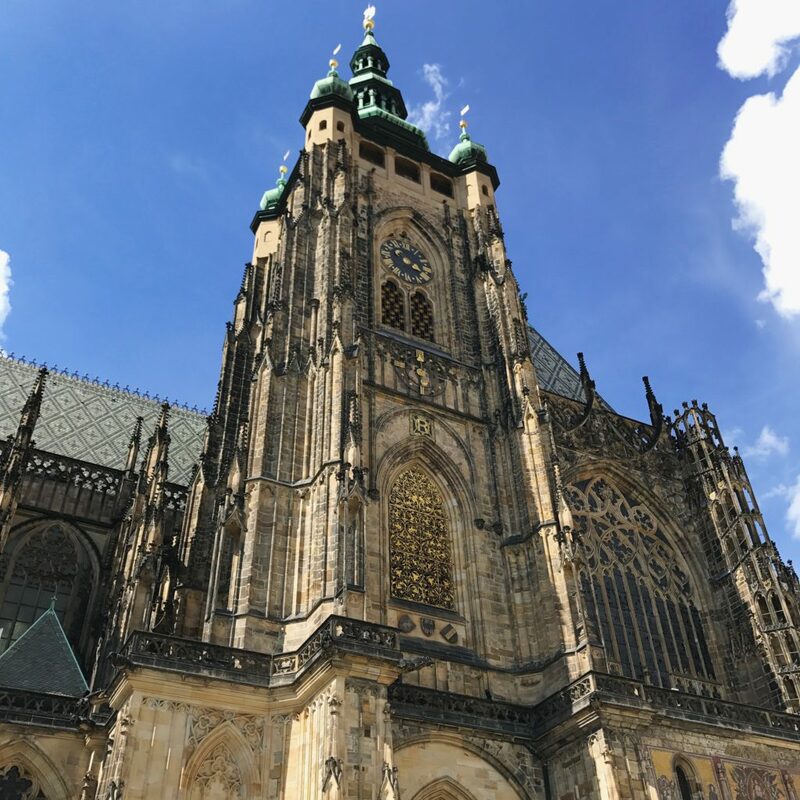 Prague was the capital of the kingdom of Bohemia and the main residence of several Holy Roman Emperors, most notably of Charles IV (r. 1346–1378). 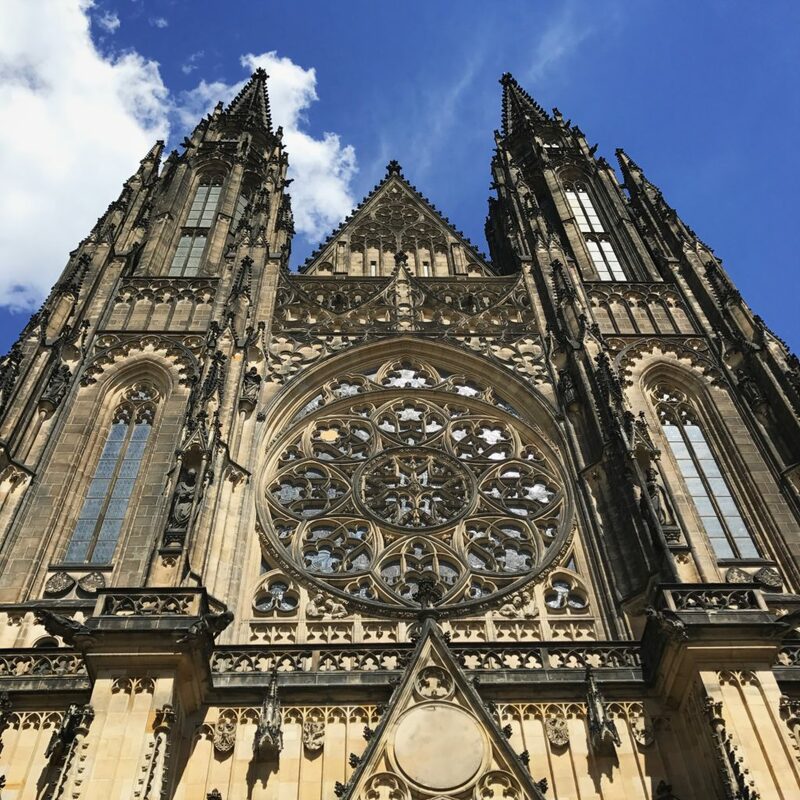 Prague is home to a number of famous cultural attractions, many of which survived the violence and destruction during the World War I and World War II. *Since 1992, the extensive historic centre of Prague has been included in the UNESCO list of World Heritage Sites. The best beer in the world just got better! 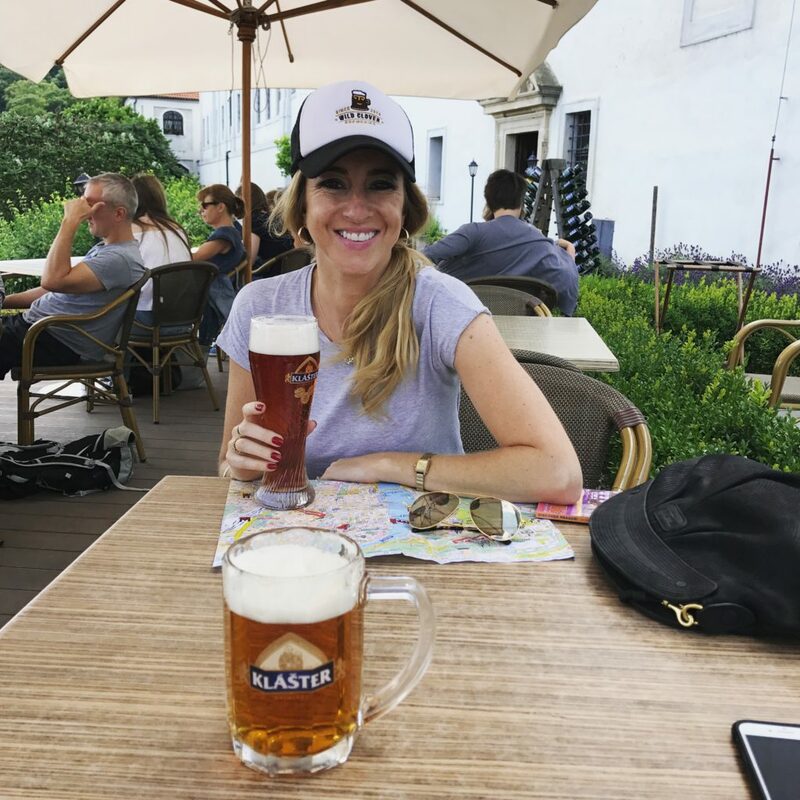 Since the invention of Pilsner Urquell in 1842, the Czechs have been famous for producing some of the world’s finest brews. 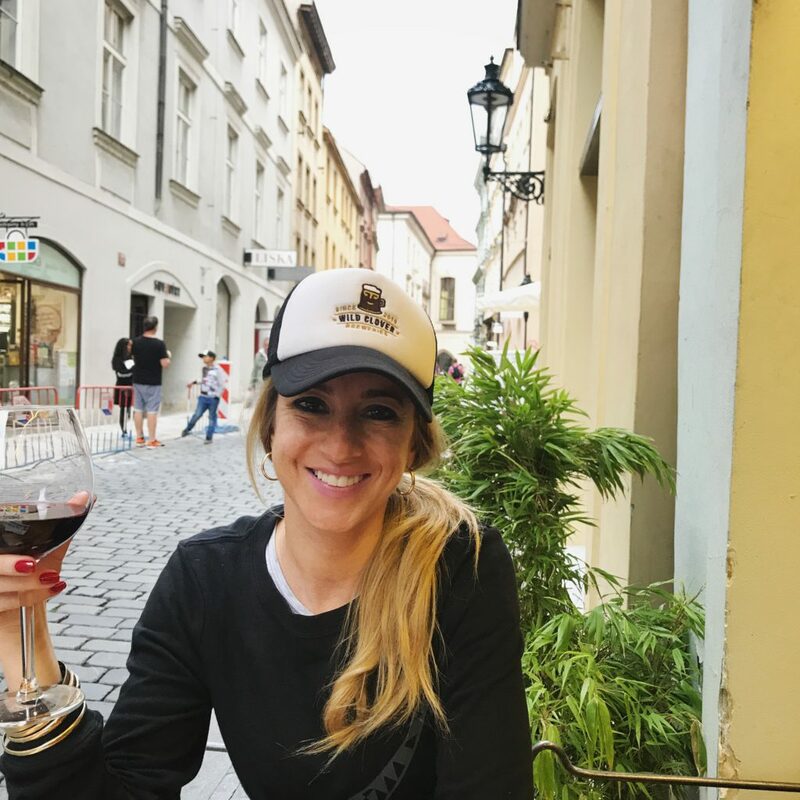 But the internationally famous brand names – Urquell, Staropramen and Budvar – have been equaled, and even surpassed, by a bunch of regional Czech beers and microbreweries that are catering to a renewed interest in traditional brewing. Never before have Prague’s pubs offered such a wide range of ales! *We recommend visiting the U zlatého tygra (the Golden Tiger) for a true authentic Czech pub experience. 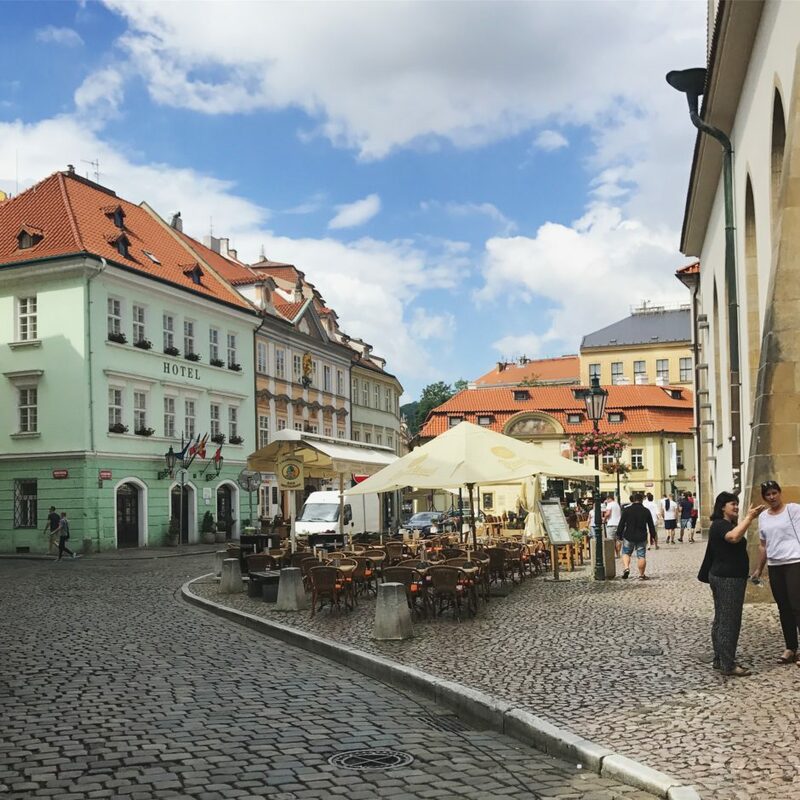 Prague is all about enchanting pastries, exquisite cinnamon chocolates and proper Traditional Czech cuisine. 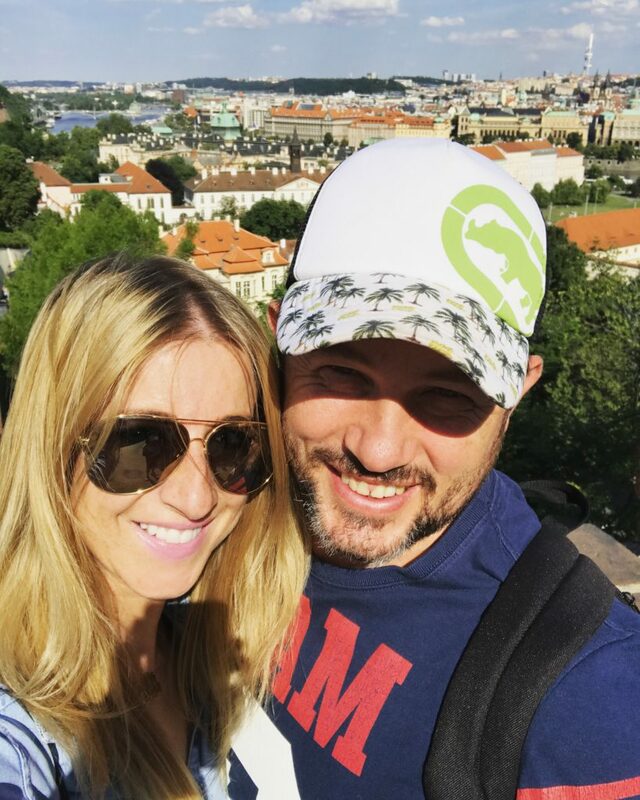 But beware: Czech food is delicious, filling and addictive, so make sure you reserve enough time to walk off those calories. Yes, there won’t be many salads – or vegetables for that matter. But you did not travel to Prague to eat salad, right? Czechs love sausages and eat them as fast food, breakfast as the perfect solid compliment to beer. Traditional Czech food is Central European food, and the schnitzel is the perfect example. Claimed by the Viennese, the Wiener schnitzel is veal, the Czech version is pork.The perfect accompaniment? The potato salad, a.k.a. the king of all sides. The traditional Czech version is a mixture of potatoes, carrots, hard-boiled eggs, onions and pickles, with mayo, mustard, brine from the pickles and salt and pepper. *These schnitzels can be highly addictive, so watch out! Just like the schnitzel, the goulash is shared all across the former Austro-Hungarian Empire, but while the Hungarian version is soupy and is eaten with a spoon, the Czech version is a thicker stew, usually using a cheaper cut of beef, and served with dumplings. 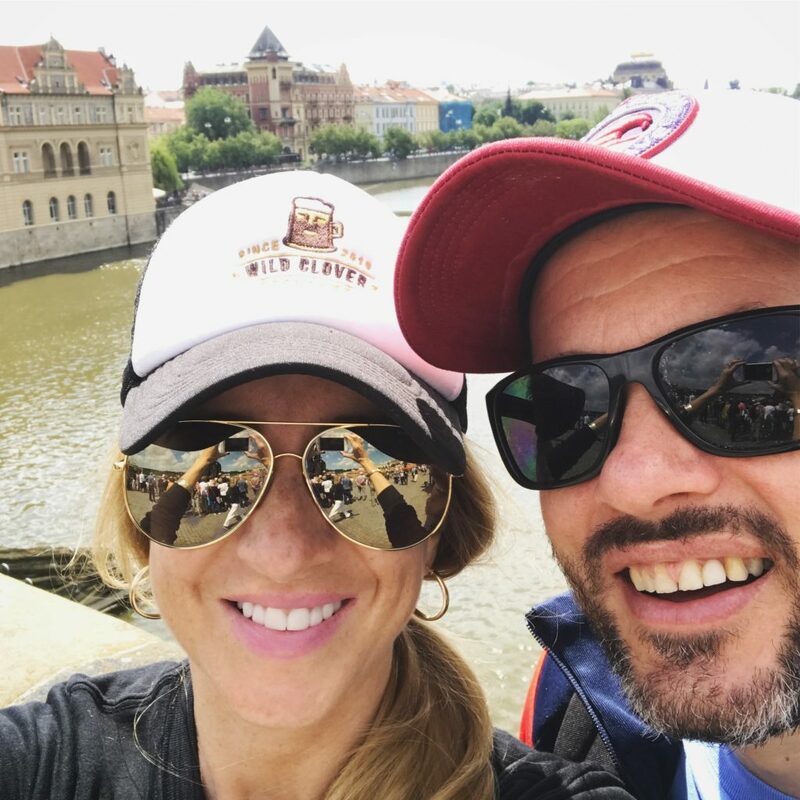 Goulash is actually a great safe bet: when you walk into a Czech restaurant and the menu seems to lack focus and be all over the place, goulash is something that you can always rely on, and most restaurants will serve a decent version. 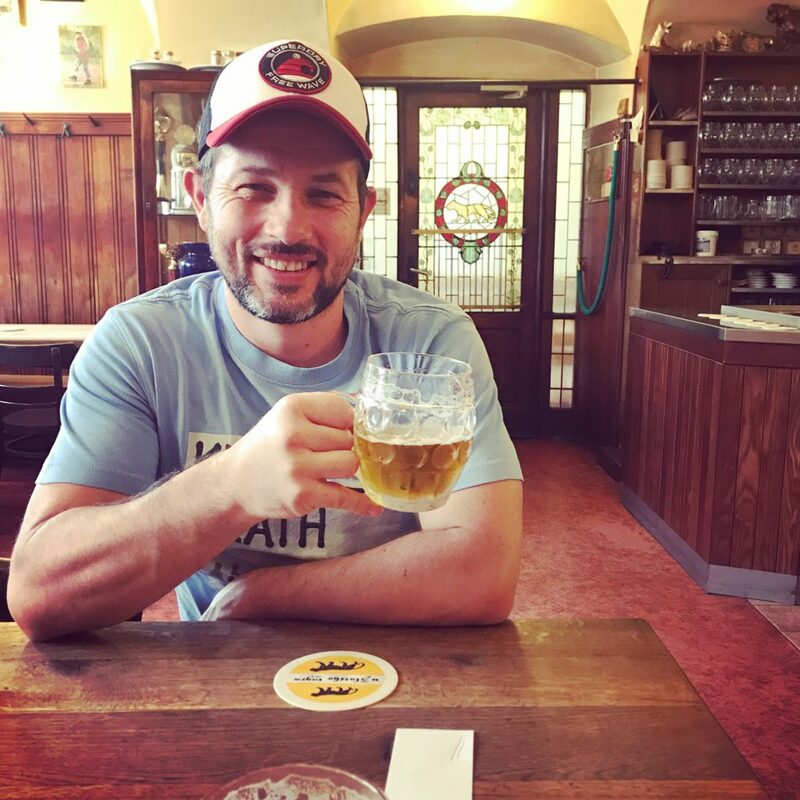 For a good goulash in the centre of Prague, we’d visit the Mincovna restaurant in the Old Town Square, which also serves fresh Pilsner, the perfect pairing. One of the most popular Czech pastries is a kind of spit cake. 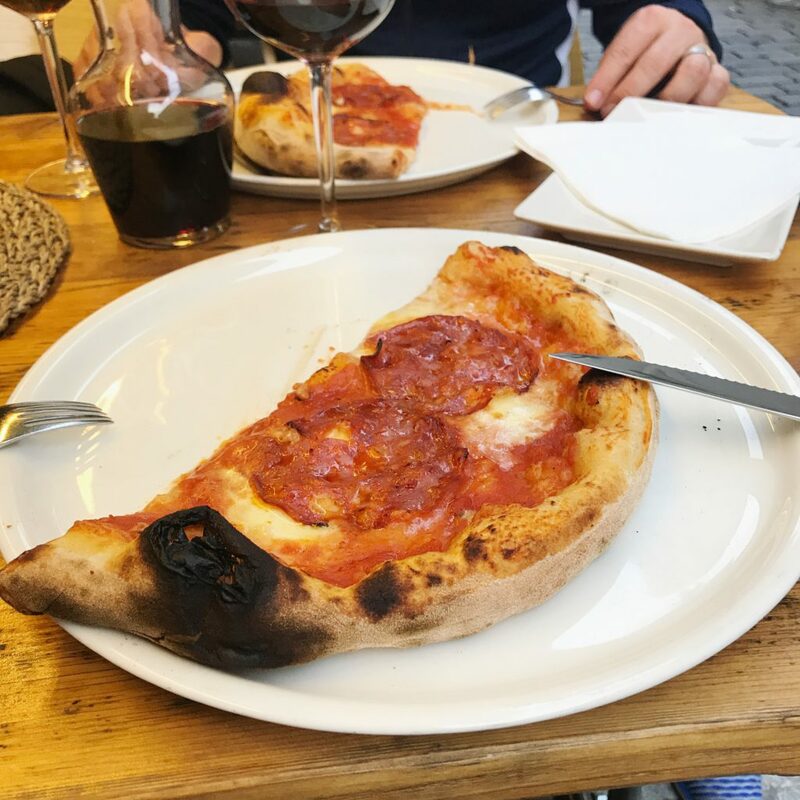 The roll is made of flaky pastry that is wrapped around a steel rod, then grilled over a bed of glowing coals and topped with a sugar and walnut mix. Available with a Nutella spread filling, cream or ice cream. 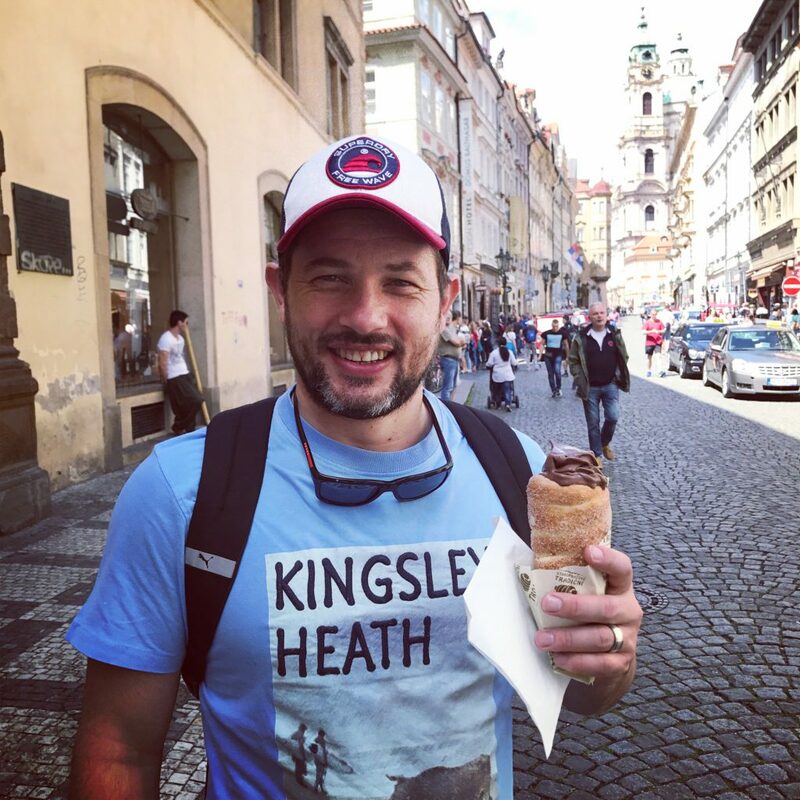 *Trdelnik was HANDS-DOWN our favourite treat in Prague! Yes, Czechs like to pair food with the ubiquitous Czech beer, not the other way around. More than often, “beer snacks”, which can be found on the menu of virtually every pub in Prague, consist of a piece of meat and a condiment. The classics include Prague ham with horseradish cream, pickled sausage (sold as “utopenec”) and headcheese with vinegar and chopped onion. 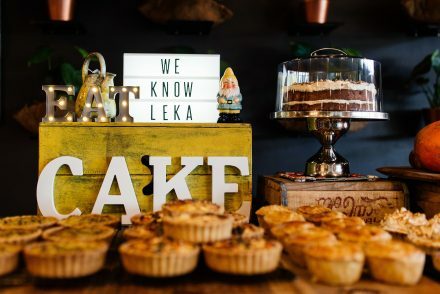 We’d go to Lokal to try a proper selection, because that is pretty much the backbone of Lokal pubs’ menu, and virtually the only thing you can order after the kitchen closes at night. Pair with beer. Of course. 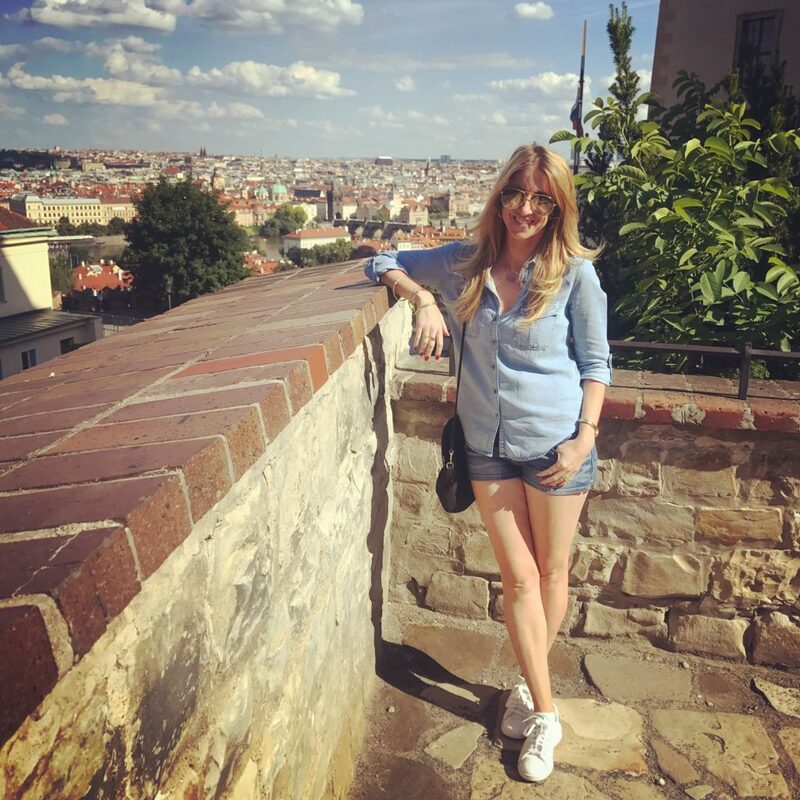 With all your favourite high street brands, Zara, Mango, H&M and Next on hand, shopping in Prague is very affordable and quite simply fantastic! 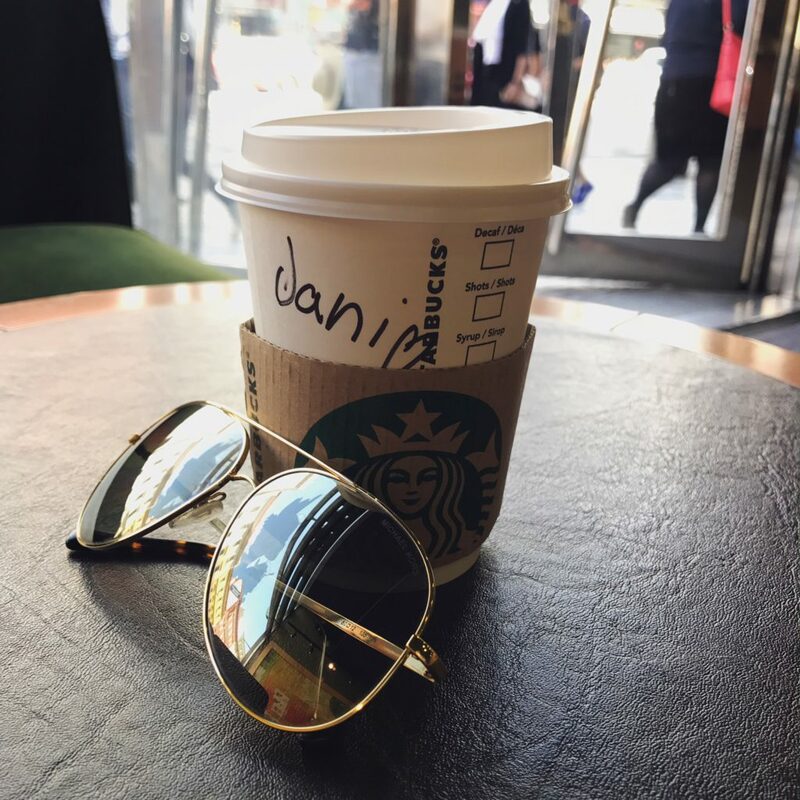 For the elite shopper, Parizska Street is considered the most fashionable area in the capital where you’ll find a haven of luxury brands such as Gucci, Versace, Dior and Dolce & Gabbana. Indulge all your shopping senses – and your credit card – along the stunning tree-lined street that runs through Old Town towards the river. 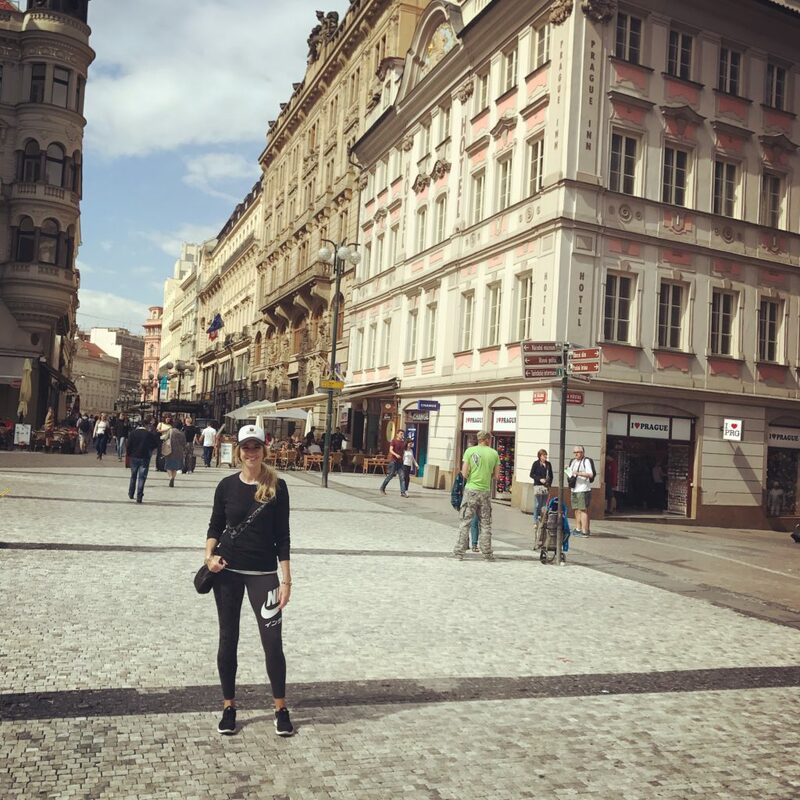 Central Prague is easily managed on foot (though be sure to wear comfortable shoes). For longer trips, the city has a reliable public-transport system of metros, trams and buses. The system is integrated, meaning that the same tickets are valid on all types of transport, and for transfers between them. 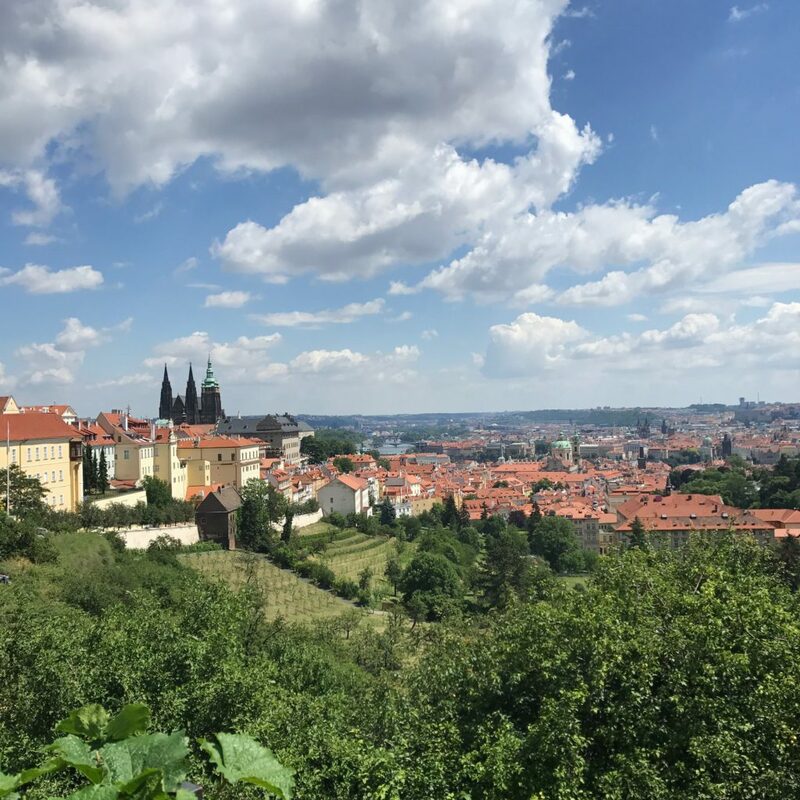 If travelling from South Africa to Prague a Schengen visa is required. 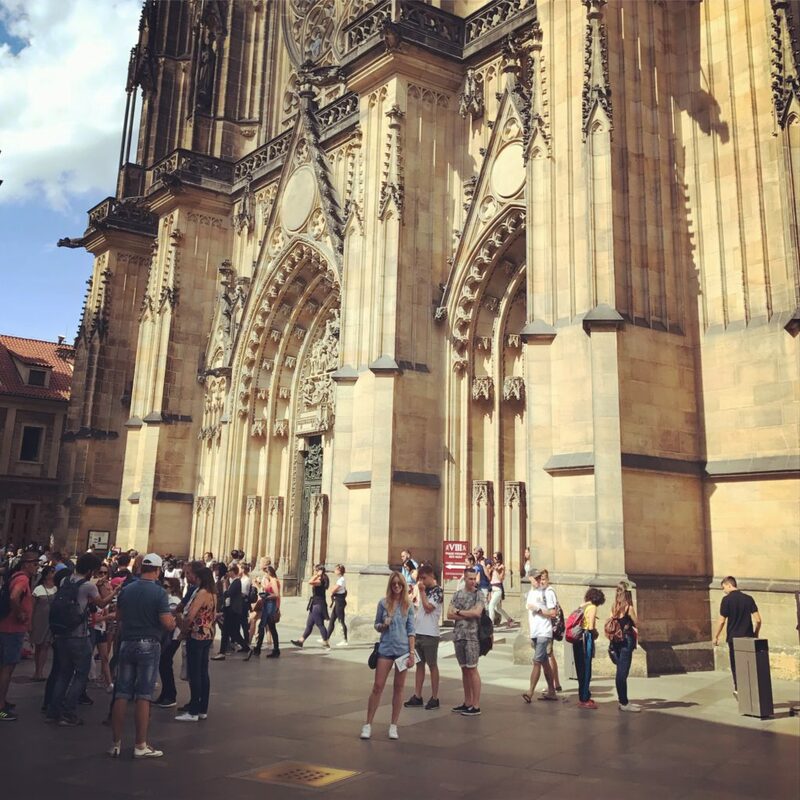 High season in Prague generally means April to June, September and October, plus the Christmas and New Year holidays; the Prague Spring festival in May is the busiest time of year. July and August are midseason, and the rest of the year is low season. 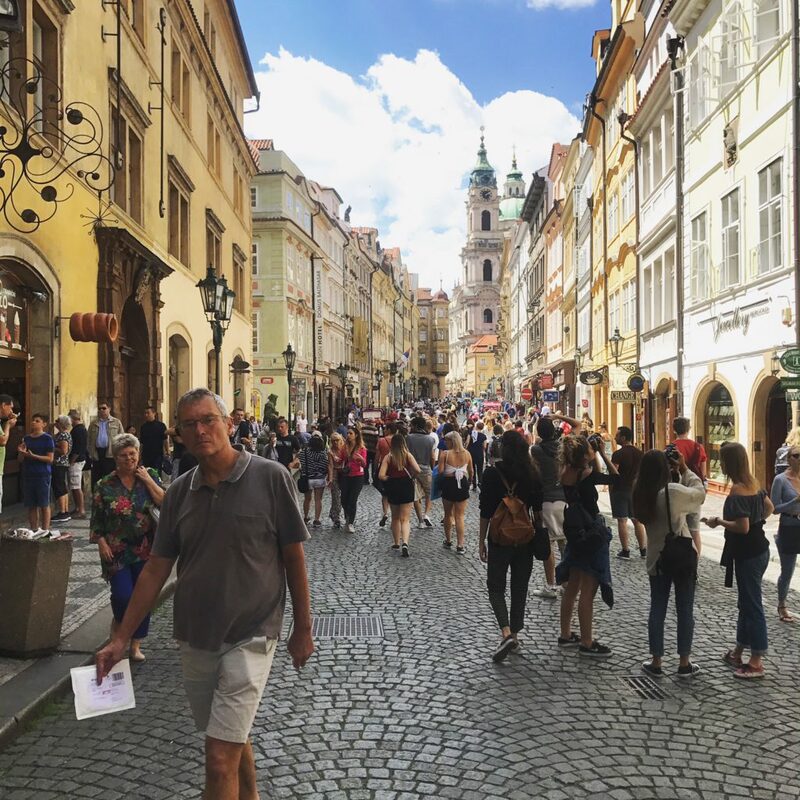 The best times to visit Prague are the spring and early fall when the weather is mild and there are fewer crowds. 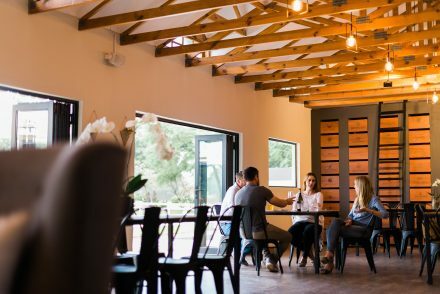 Because of the city’s generally chilly climate, the warmer summer months (average high temperatures hover in the low to mid-20 ºC) see the largest influx of tourists – which means higher hotel rates. The currency is the Czech crown (Koruna česká, or Kč). ATMs are widely available, and credit cards are accepted almost everywhere.